U.P. 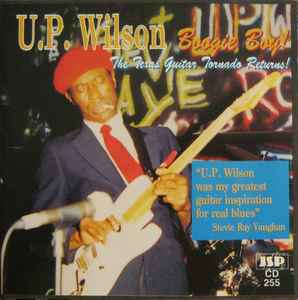 Wilson ‎– Boogie Boy! The Texas Guitar Tornado Returns!